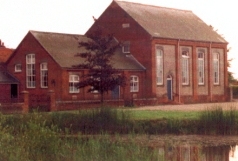 Hickling is a small Methodist Church situated on the main road through the village. Morning worship is fairly traditional, the evening is very different. Ring Maggie - 01692 598674 for details. 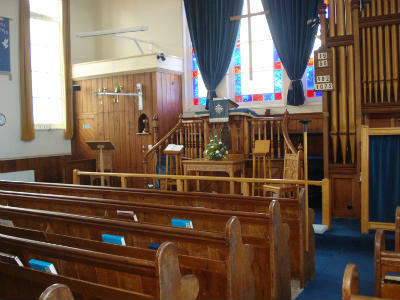 Bible study 2nd & 4th Mondays in the month 7.30pm. WEDNESDAYS: Wednesday Bible study 1st & 3rd Wednesday in month 7.30pm. Ring David - 01692 581418.